For an inside look into one of the most charming Philadelphia wedding venues, check out these Phoenixville Foundry photos. You’ll also find some top décor and photo op ideas! Take a look at how Jennifer and Amari used a historic mansion and our culinary team’s creativity to bring their wedding dreams to life in unforgettable ways at The Patio at Archmere Academy. 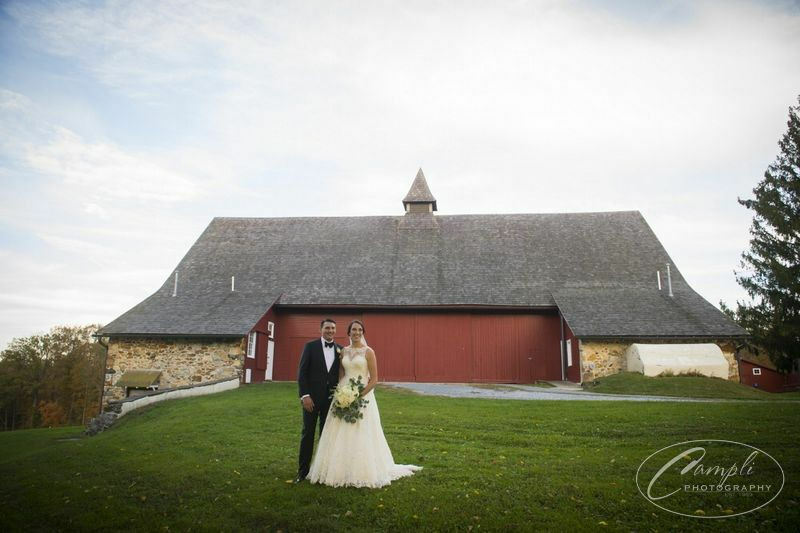 Check out the delicious seasonal menu and fun decorations that brought Allie and Dan’s beautiful fall wedding vision to life in memorable ways at Springton Manor Farm. 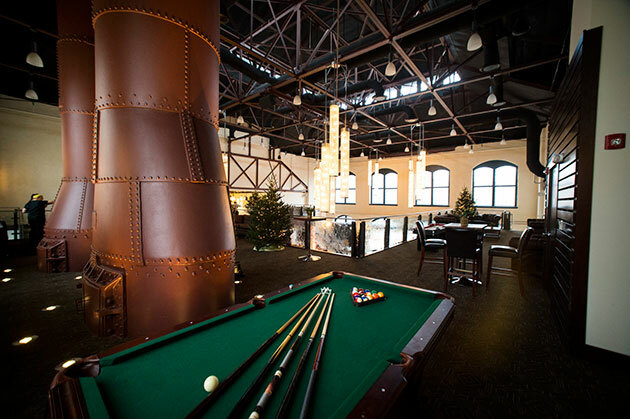 If you are looking for creative menu ideas that will cultivate a fun party atmosphere at a top Philadelphia venue, then check out this incredible holiday party. 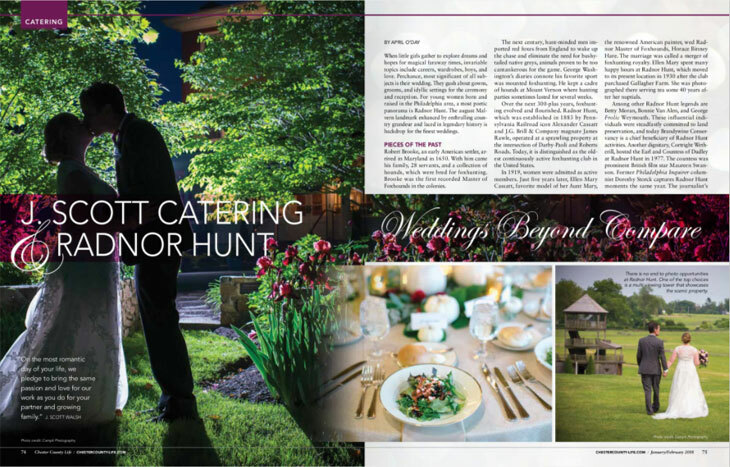 Exclusively yours for the entire day and backed by the finest wedding and culinary experts—Radnor Hunt offers Philadelphia couples a winning package. And thanks to Chester County Life, now it is far from a secret! 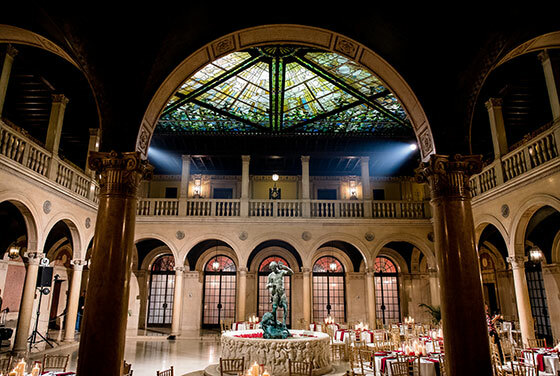 Another Award from Our Philadelphia Wedding Community! We are always overjoyed to hear from couples who are grateful our experienced team could bring their wedding dreams to life with ease. 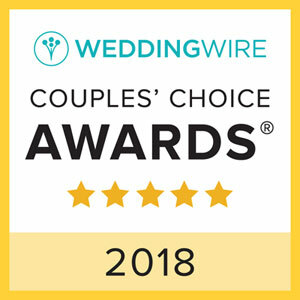 So to hear from them as a group via WeddingWire’s Couples’ Choice Awards is a huge honor! Thank you! 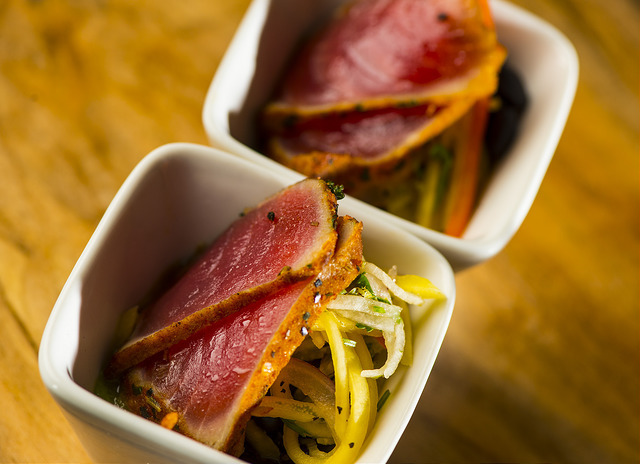 Each season inspires us to design innovative dishes and display them in artful ways that reflect the season’s beauty. 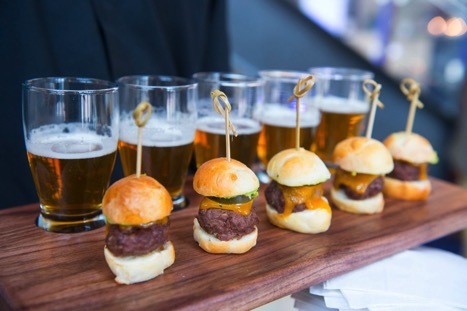 Check out these food and drink pairings from our experts, and let us custom design ones to match your event vision. 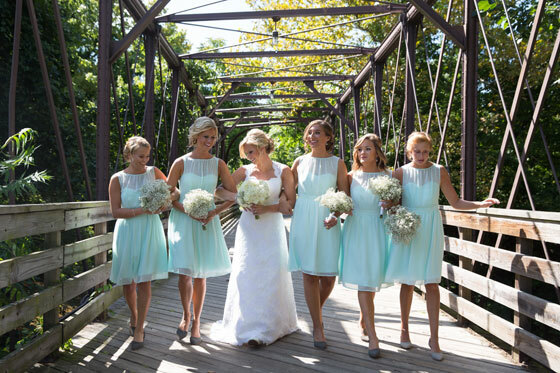 No Wedding Planner Needed, Thanks to Our Experts! Join us as we look forward to exploring the latest wedding trends with the expertise of Philadelphia’s top wedding vendors on-site. We’ll supply the food, drinks and unwavering support!